The Lupus Foundation of America organized a fundraising and awareness event on the newly-launched entertainment company Geek & Sundry’s Twitch.tv channel. Personalities of Geek & Sundry hosted the event, which had over a million views on the channel and raised more than $160,000 to support lupus research and awareness programs. The main host of the 48-hour livestream fundraiser event was the actress, writer and producer Felicia Day, who participated in shows such as Supernatural, Eureka, and Dr. Horrible’s Sing-Along Blog, and is particularly touched by the cause due to her close friend and lupus patient Maurissa Tancharown Whedon. Felicia Day is one of the stars of the new Geek & Sundry’s channel, which is a video platform and online community for gamers, according to a communication from the foundation. Despite the fact that the initial goal was to raise $20,000, the Geek & Sundry team soon understood that the engagement of the online community was much higher and the total amount raised reached $160,000, which will be invested in investigation and awareness programs. The individual donations came from members of the audience and ranged from $3 to $6,000. In addition to Day, Wil Wheaton from Star Trek and Big Bang Theory, Clark Gregg from The Avengers and Agents of S.H.I.E.L.D., Zachary Levi from Chuck and Tangled, and Seth Green from Buffy the Vampire Slayer were also among the hosts of the event. The fundraiser also included the testimonies of representatives of the lupus community who shared their experiences with the disease. “Twitch is a website that skews to a younger demographic. Knowing that, I’m glad we were able to educate young people about lupus and give to the cause…It was awesome to have so many people participate,” explained Kate James, a lupus patient diagnosed in 2010, who raised approximately $900 alone, using her own Twitch stream. 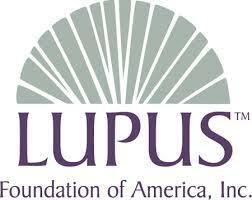 Twitch is a new approach used by the Lupus Foundation of America to raise awareness and education about the disease, but the foundation uses several other ways to fulfill this purpose. 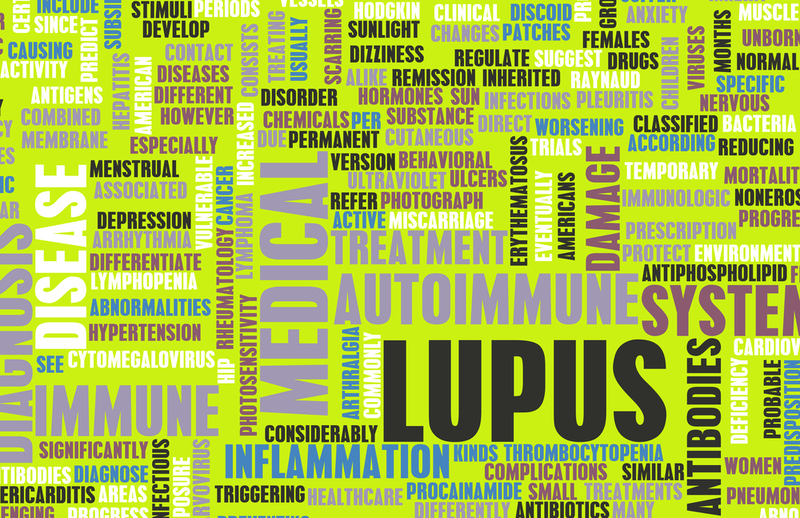 There are, for instance, a series of grants with applications currently open for investigators working on lupus-related research, intended to fund critical areas of lupus scientific research, such as environmental triggers of the disease and health outcomes in pediatric lupus. 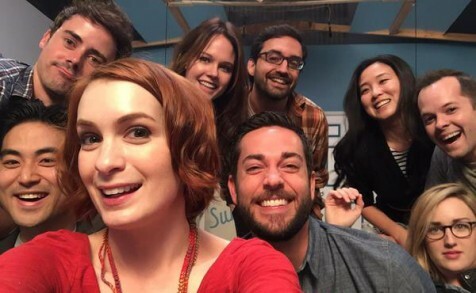 Tagged Felicia Day, Geek & Sundry’s Twitch.tv, Lupus, Lupus Foundation of America.